We are currently taking reservations for the 2019 season. IF YOU DO NOT SEE YOUR HUNTING DATES AVAILABLE, PLEASE CONTACT US TO SCHEDULE YOUR CUSTOMIZED HUNT! *We can add later dates in the season as needed. 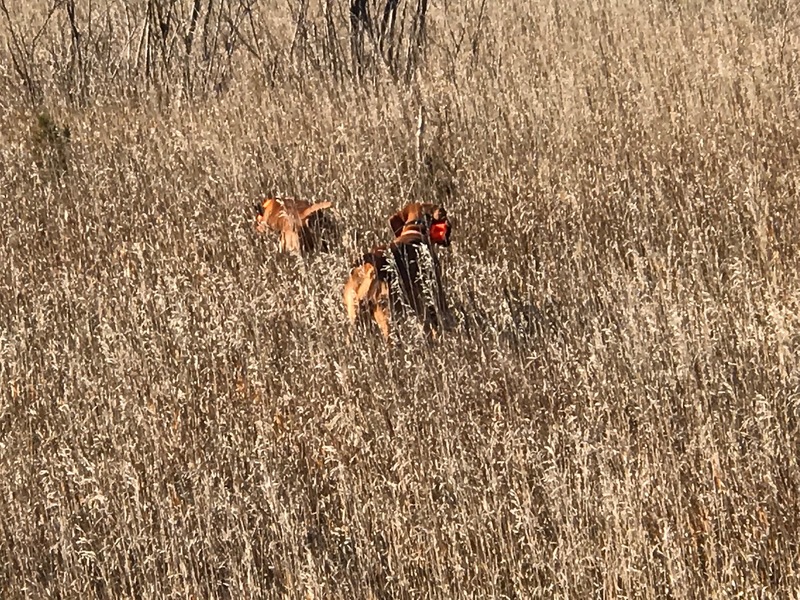 Using pointing dogs during the hunt will take your hunt to the next level! 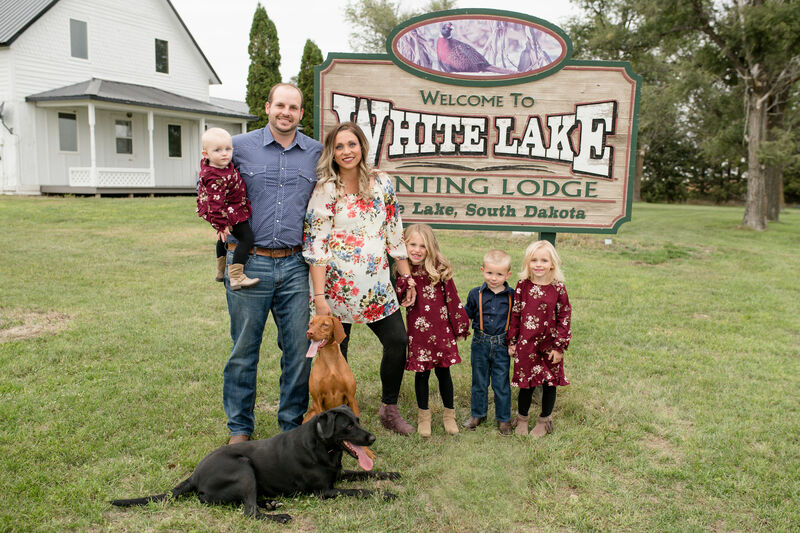 We at White Lake Hunting Lodge would like to offer you the experience of a lifetime. 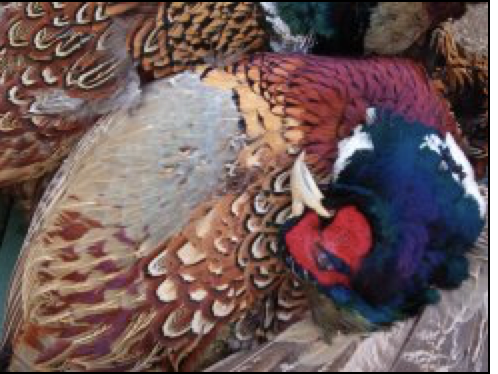 If you like the outdoors and really like to pheasant hunt, this is the place for you. Wide open spaces, pheasant hunting, phenomenal home cooked meals, and great company is what it’s all about. Once you arrive at our lodge in beautiful South Dakota you will want to stay a lifetime. The lodge has been operated for more than 20 years with hundreds and hundreds of satisfied hunters. Our “regulars” come each year from Mississippi , Tennessee, Virginia, Georgia and North Carolina. Stay 5 nights and hunt 4 days for only $1,650 plus 6% SD sales tax and your memories will last a lifetime. The package includes: a double occupancy room with twin beds (if you prefer we have some rooms which will sleep three hunters), home cooked breakfast and dinner meals in our dining hall, lunch in the field, hunting transportation, dogs, and expert guide service. You can expect fridges stocked with beverages, fresh cookies and bars, and activities that will continue past the hunt. Commercial air service to Sioux Falls, SD is provided by multiple carriers. Rental car services are available at the airport. We are about 90 miles west of Sioux Falls on I-90 at Exit 296. 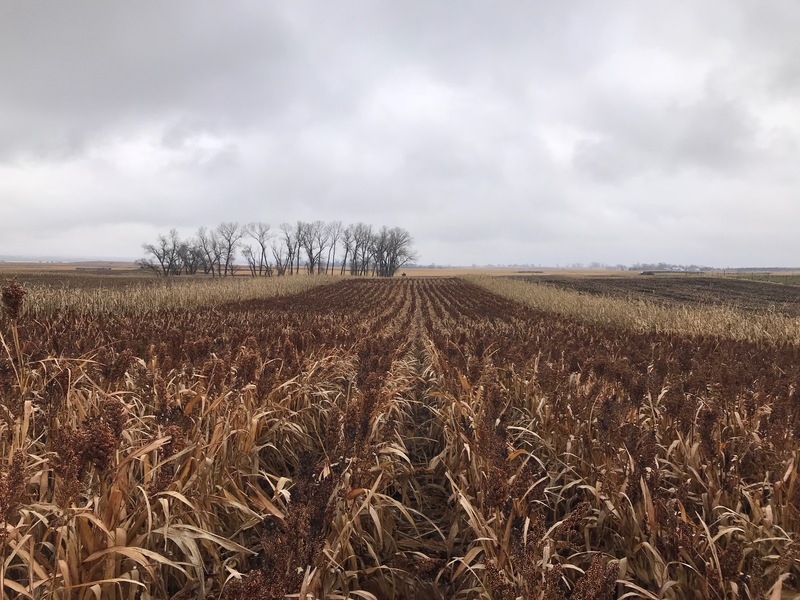 Pheasant hunting is on switch grass plots, shelter belts, “stripped” milo and corn fields, and upland grassland. Parties average 12 to 20 hunters with up to two parties per 3 or 4 day hunt. Smaller parties are also welcomed. For those who do not prefer to walk much, they get plenty of shooting as “blockers” at the end of the fields. South Dakota is known for great faces and great places. Locally you can tour the worlds only Corn Palace in Mitchell, SD as well as exploring outdoor stores such as Cabelas or SoDak Sports. Mitchell also offers a variety of fine eating establishments and nightlife experiences. South Dakota is also known for Mt. Rushmore National Monument, The Badlands, Spearfish Canyon, and the famous Sturgis Motorcycle Rally in the Black Hills. So don’t wait for the next hunting season to pass you by! Call Kaci today and make reservations. The commercial flights book up quickly as over a 150,000 hunters converge to South Dakota each October, November, and even into December. The 2018 Season opens on Saturday, October 20, 2018. View the latest Bob Redfern hunting episode! A $800.00 deposit is required at the time of booking. Up to the date of July 31st, 100% of the deposit will be refundable. Through August 1-September 15, 50% of the deposit will be refundable. The deposit will be forfeited after September 16th. We are able to accommodate groups of all sizes between our two lodges. Please contact us for more information regarding our lodges. Bob Redfern has hunted with us the last couple of years. He features The White Lake Hunting Lodge on his hunting TV show which can be viewed on the Pursuit Channel. We also have youtube links under the gallery page. 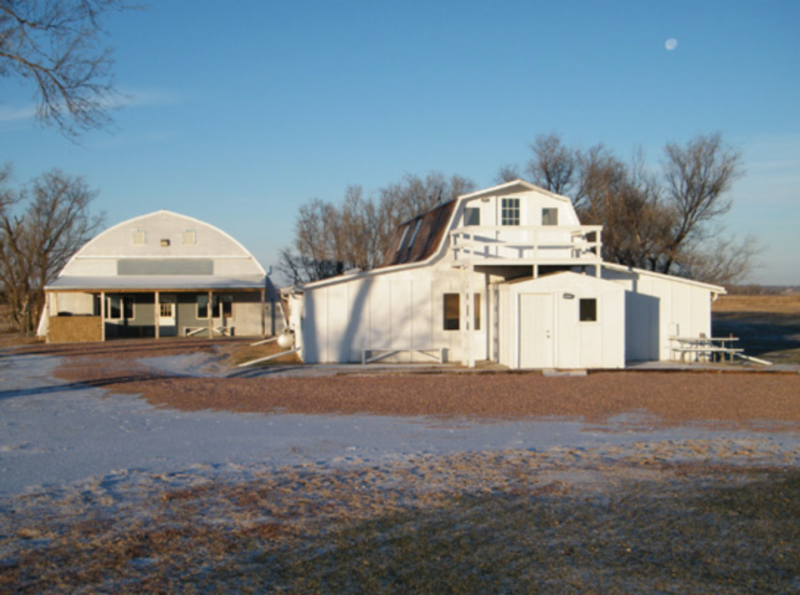 Follow along with The White Lake Hunting Lodge updates. We will post throughout the year, but will be most active during hunting season. Updates with bird counts, weather, crops, and the overall hunting experience will be here.